We can recall chatting with David back in February at King of the Hammers, just days after Polaris had released the new RZR RS1 platform. David, like many others, was chomping at the bit to get behind the wheel and after scoring some seat time, started planning out what type of build he would do with his own RS1 platform. As a vehicle, the RZR RS1 is the ideal machine for a real driver’s driver looking to push beyond their limits, free from the care or concern of a backseat driver. The single-seat “driver only” position unlocks high-visibility sightlines to scan not only the trail ahead but the drivers peripheral as well. The compact 83″ wheelbase provides increased balance and feel within the chassis and the race-inspired driver ergonomics coupled with a new steering position create extra room for active arm and leg movement. 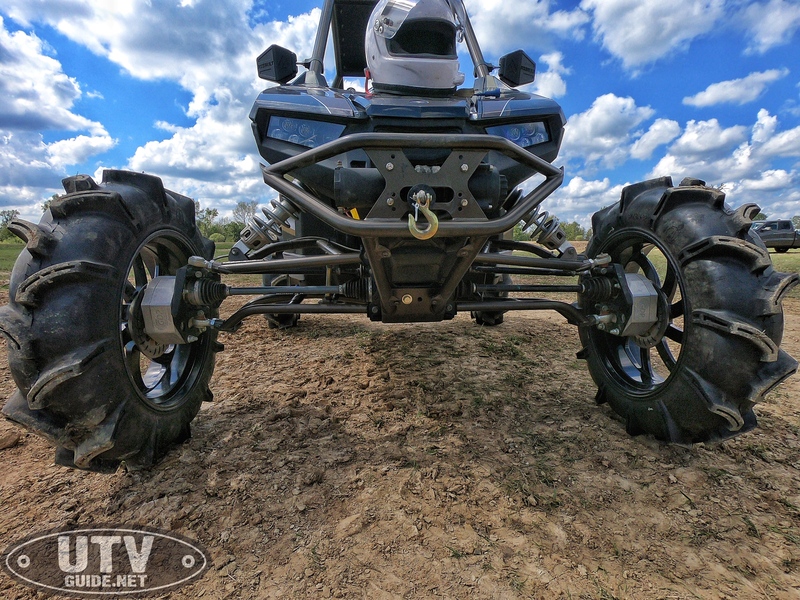 The RZR RS1 is also equipped with a new brake system giving drivers the option of traditional single-foot action or rally-inspired two-foot performance. 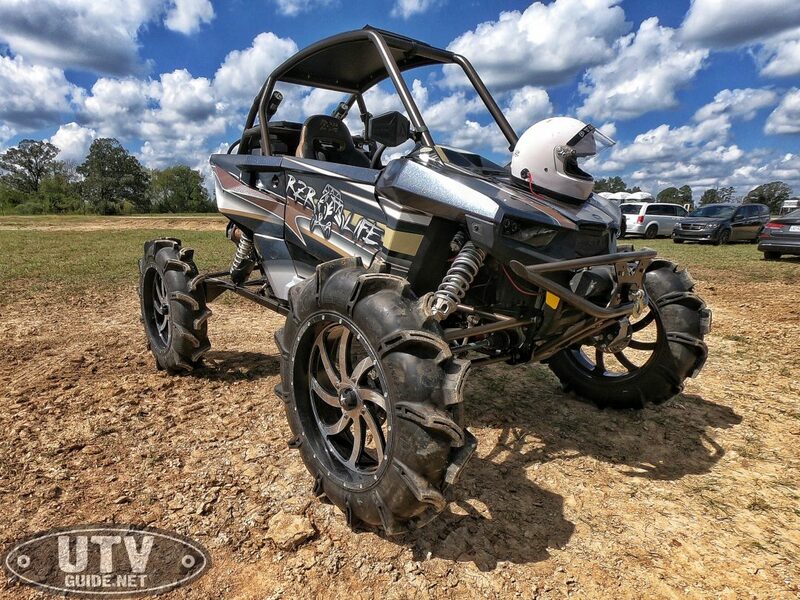 The ultra-nimble 64” wide RZR RS1 features a 110-HP ProStar 1000 H.O. 4-Stroke DOHC Twin Cylinder engine and the same suspension as the RZR XP 1000 including Walker Evans Needle Shocks providing 21″ of travel. The new precision-balanced chassis features a rear-mounted, dual-fan radiator for maximum engine cooling and a new race-hardened drivetrain for durability and instantaneous power. 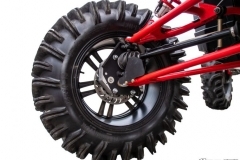 The RZR RS1 also adopts the trailing-arm rear suspension of the RZR XP 1000 to absorb unrelenting obstacles for the smoothest possible driving experience as you scythe through the most twisting of trails. 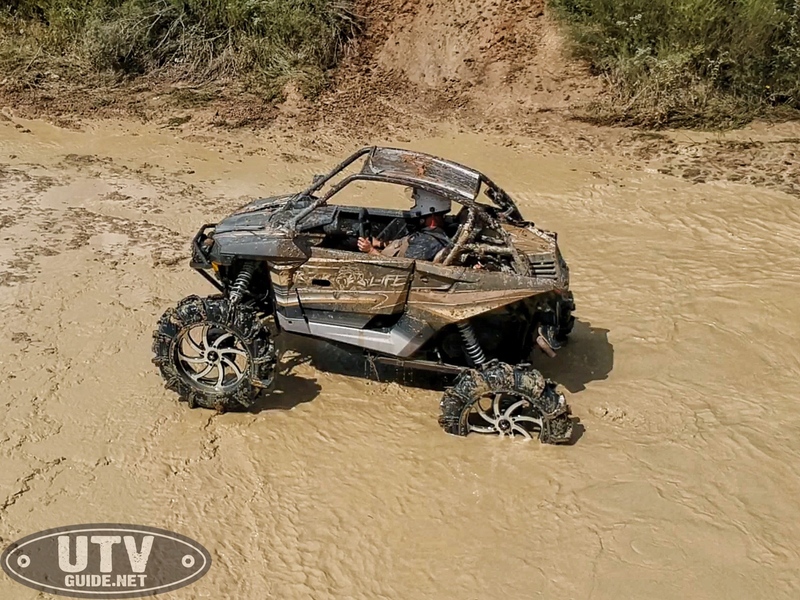 For the average enthusiast, the RZR RS1 will suffice in stock form but for David Uptain, this RZR Life build needed to be something special and one of a kind. David enlisted the help of a number of his supporters to turn this already outstanding vehicle into one nasty mud machine. The only thing he needs to do to make it able to handle deep mud holes is add a snorkel for the CVT exhaust since the factory RS1 already brings the CVT and engine intakes up to the roof. 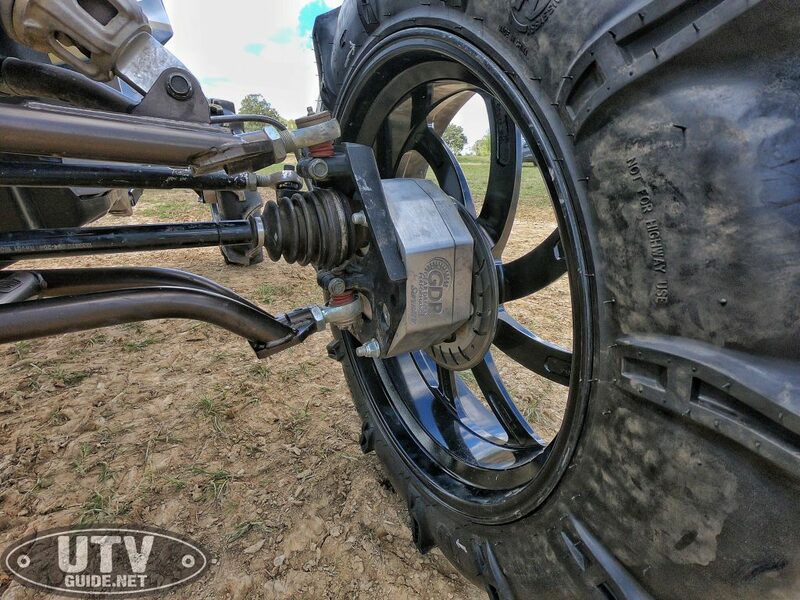 Polaris RZR RS1 4″ Portal Gear Lift – Put a 4″ GDP Portal Gear Lift on your Polaris RZR RS1 and change the way you ride. We all know monster tires rob your much-desired horsepower. 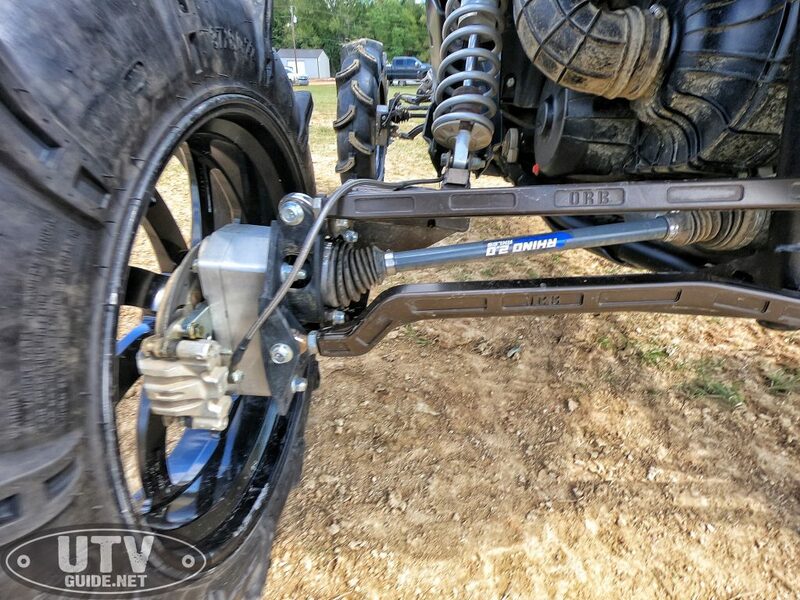 To keep that ultimate performance and gain an extra 4″ of coveted lift along with a 30% gear reduction. 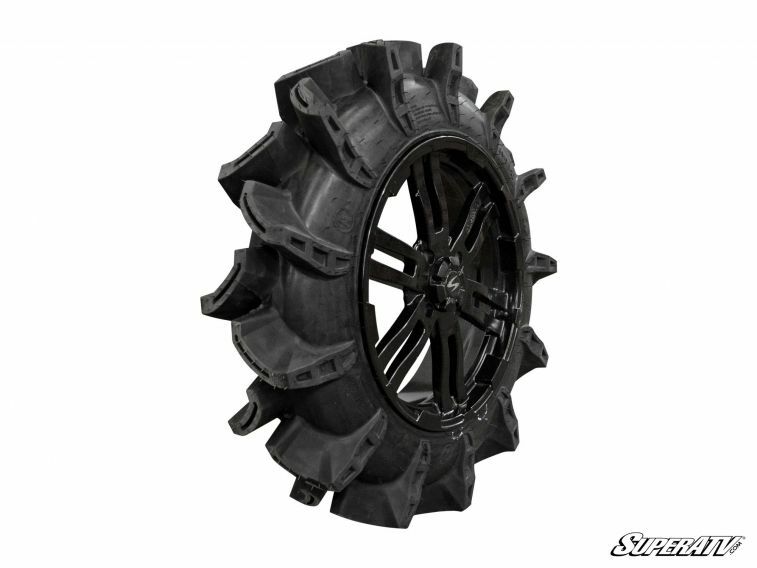 SuperATV Assassinator Tire – 37-inch SuperATV Assassinator Tire is a Light-weight Tire. 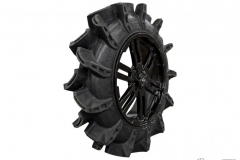 It features a smaller 2” tread depth and fits a 22” diameter wheel. The advantage is that it weighs just 52lbs. 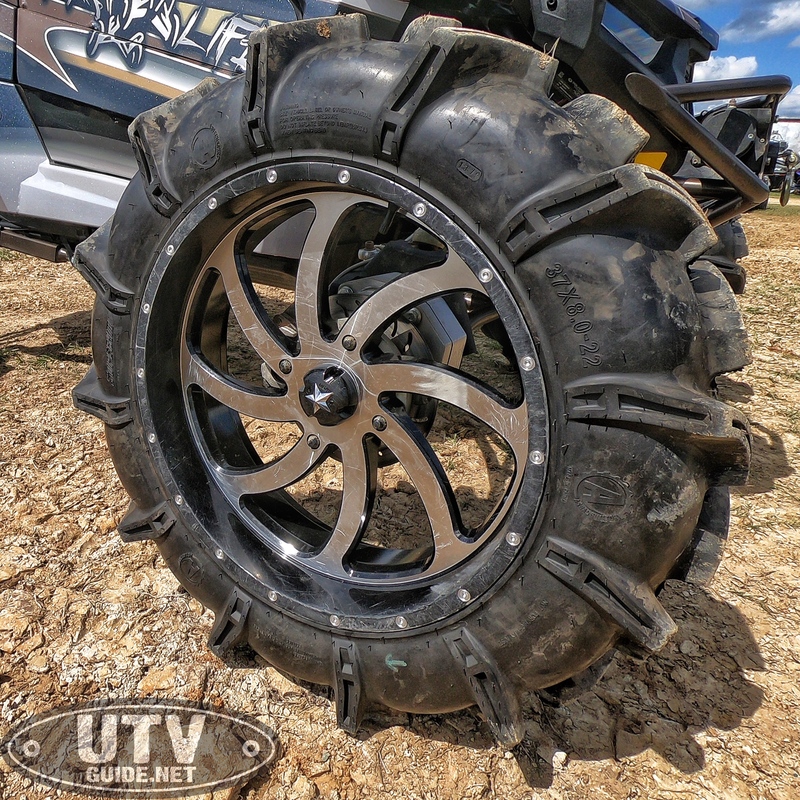 meaning your machine has an easier time turning this monster tire so it rips through the mud hole. 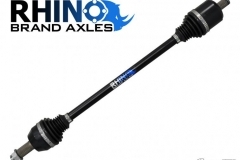 Polaris RZR RS1 Axles – Rhino Brand – Rhino Brand Axles are made from heavy-duty 4340 chromoly steel, one of the industry’s strongest materials. Each CV and Shaft is maximized for ultimate strength. 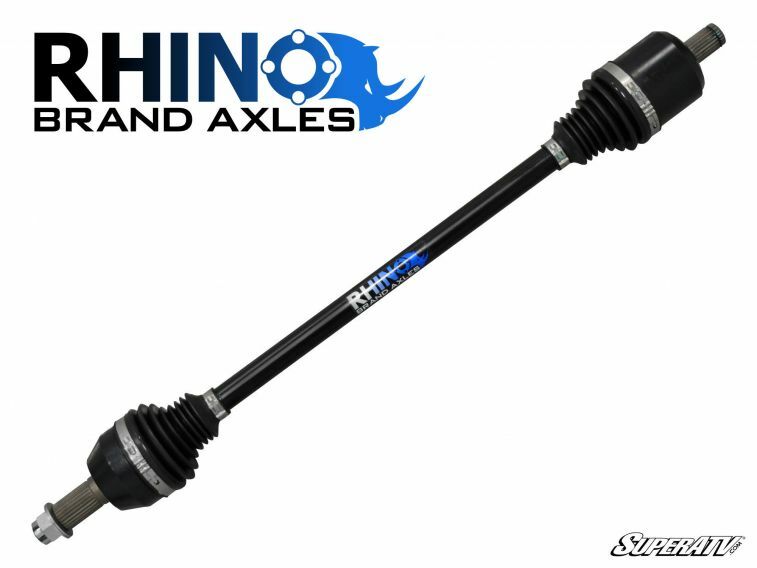 Rhino Brand Axles spare no details and are packed with a synthetic grease to keep your CVs running cool each time you ride. 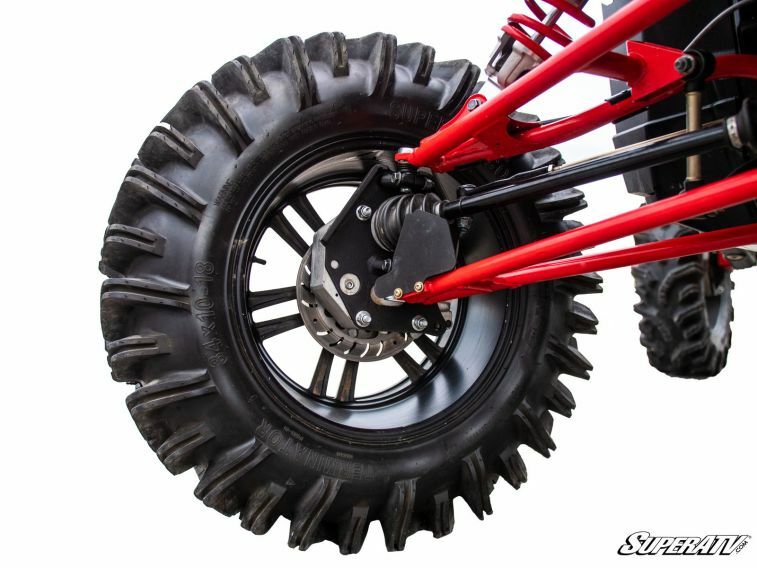 Each axle is precision engineered to provide the ultimate balance of strength and longevity. 5000 lb. 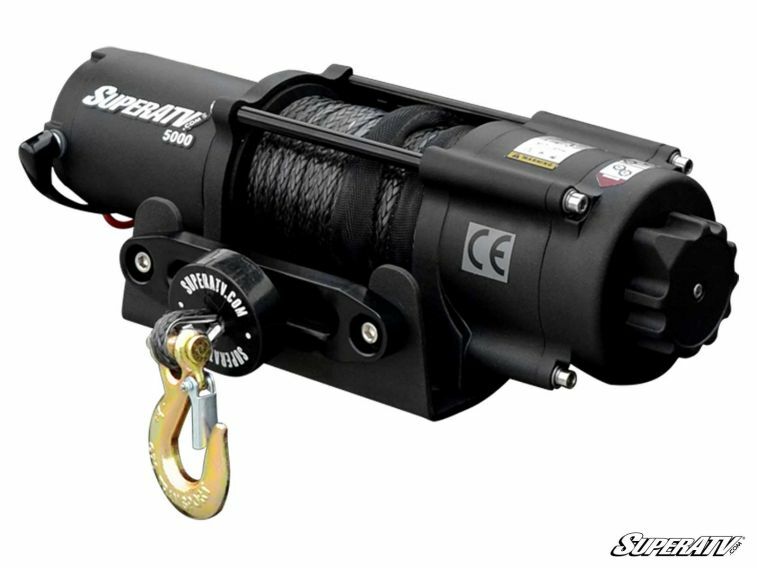 Synthetic Rope ATV Winch – The SuperATV 5000 lb. 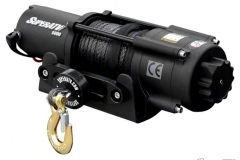 Winch comes loaded with a 50′, 6.5mm thick synthetic rope, wireless remote control, brakes to hold on inclines, weather proof seals to keep your gears turning, and a reliable smooth running electrical system for sustained battery life.